Every Friday on “A Little Night Music” – Vintage Vocalists. Jean Stillwell of “Classical Mornings with Mike and Jean” joins Kathleen Kajioka to explore great voices of the past. 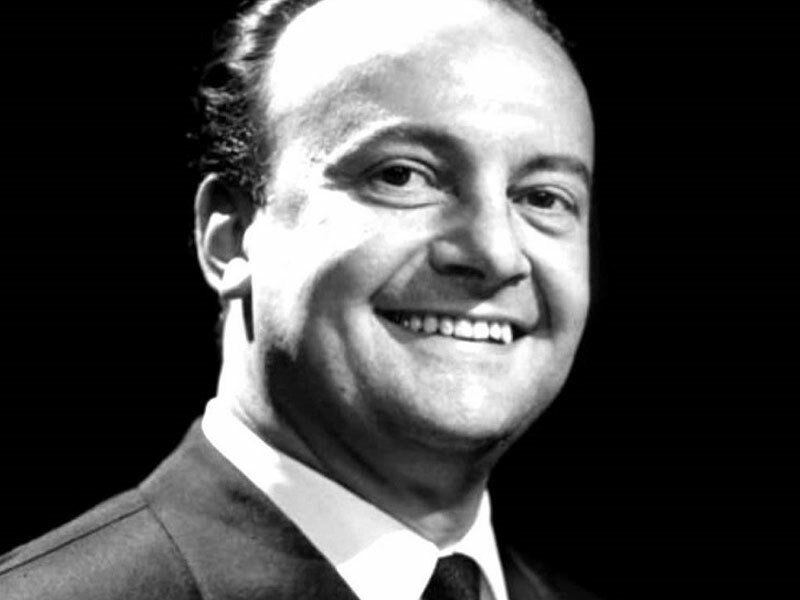 This week, Tito Gobbi.